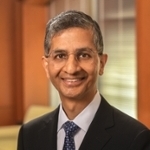 Leaders in the Woodruff Health Sciences Center, Emory University. 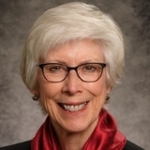 Claire E. Sterk is Emory University's twentieth president, a position she was appointed to in 2016. 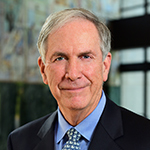 John G. Rice is Chair of the Woodruff Health Sciences Center Board and Trustee on the Emory University Board. 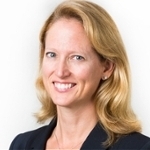 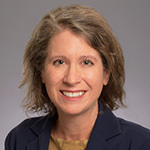 Anne Adams, JD, is Chief Compliance Officer for Emory Healthcare. 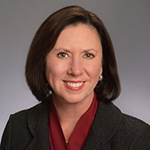 Mary Beth Allen is Chief Human Resources Officer, Emory Healthcare. 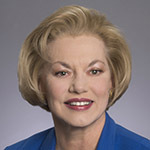 Lynda Barrett, MBA, is Associate Vice President for Strategic Planning for the Woodruff Health Sciences Center and Vice President for Strategic Planning for Emory Healthcare. 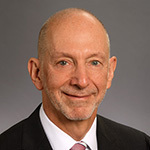 Jeff Baxter, JD, is Chief Health Counsel. 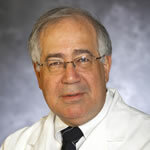 Dr. William Bornstein is Chief Medical Officer and Chief Quality and Patient Safety Officer for Emory Healthcare. 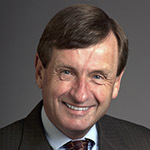 Dr. James Curran is Dean of the Rollins School of Public Health. 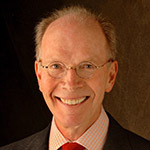 Walter J. Curran is Associate Vice President for Cancer, Woodruff Health Sciences Center, and Executive Director of the Winship Cancer Institute of Emory University. 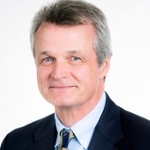 Vincent Dollard is the Associate Vice President, Health Sciences Communications. 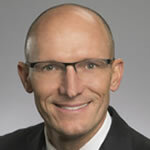 Bryce Gartland, MD is Hospital Group President and Co-Chief of Clinical Operations, Emory Healthcare. 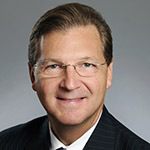 Patrick Hammond is CEO of Emory Healthcare Network, Chief Market Services Officer of Emory Healthcare, and Chief Innovations & Population Health Officer of Emory Healthcare. 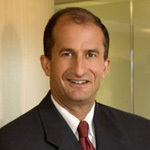 James T. Hatcher, CPA, is Chief Financial Officer, Emory Healthcare. 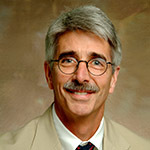 Dr. R. Paul Johnson is the Director of the Yerkes National Primate Research Center, Emory University. 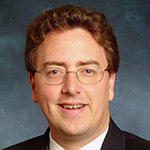 Gregory H. Jones is the Associate Vice President for Health Affairs in the Robert W. Woodruff Health Sciences Center. 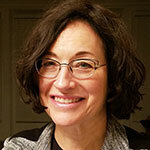 Shulamith Klein is the Chief Risk Officer for Emory Healthcare and Emory University. 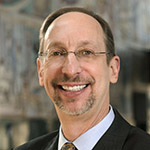 Dr. Jeffrey P. Koplan is Vice President for Global Health at Emory University. 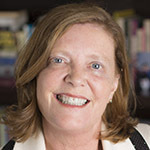 Dr. Linda McCauley is Dean of the Nell Hodgson Woodruff School of Nursing at Emory University. 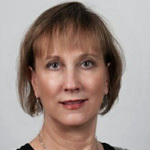 Sharon H. Pappas is Chief Nurse Executive, Emory Healthcare. 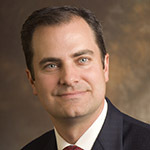 Dane C. Peterson is Emory Healthcare's Chief Operating Officer. 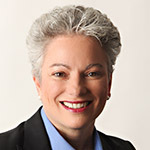 Sheila Sanders is Chief Information Officer, Emory Healthcare. 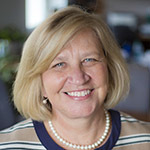 Mary Ann Sprinkle serves as the Vice President for Development for the Woodruff Health Sciences Center at Emory University. 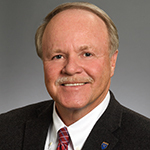 Dr. David Stephens, MD, is the Vice President for Research for the Woodruff Health Sciences Center and Chair of the Department of Medicine. 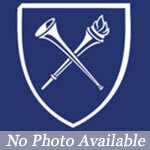 Cameron Taylor is Vice President, University Government and Community Affairs. 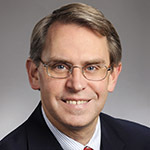 Gary L. Teal is Vice President, Woodruff Health Sciences Center.